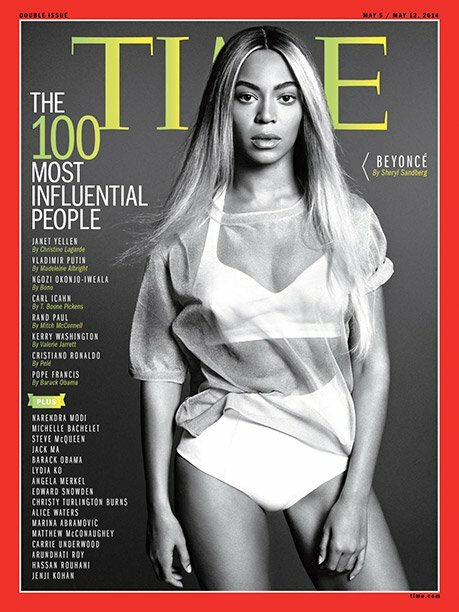 The cover of TIME‘s annual “100 Most Influential People” issue has been revealed — and its star is none other than Beyoncé. Beyonce is known for her singing, dancing and raunchy videos. In 2013 Beyonce sang about “Monica Lewiskying on her gown” while getting raunchy with Jay Z in the back of a limo. She also made headlines after her shocking performance at the Grammy Awards. The paper goes on to quote parents who, in addition to the w-word, called the mother of one trashy and classless for her performance.